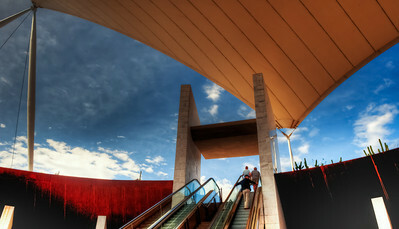 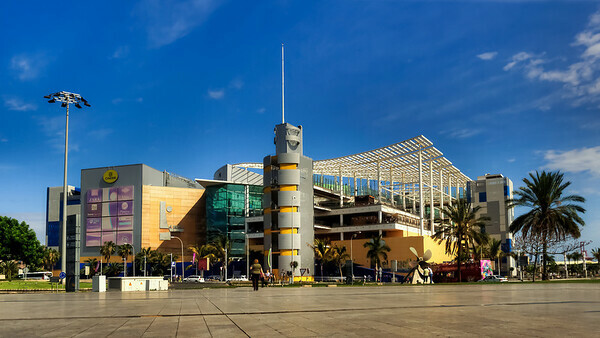 Las Palmas, Gran Canaria, Catalina Park Bus Station. 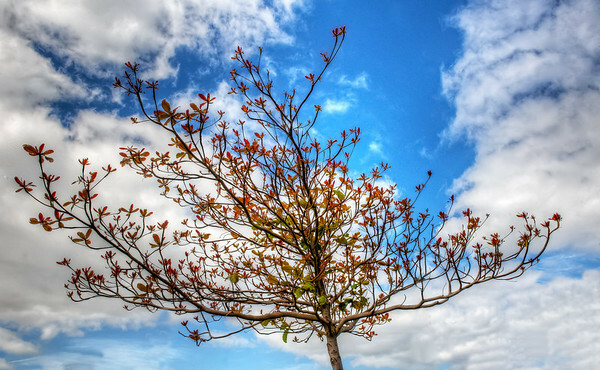 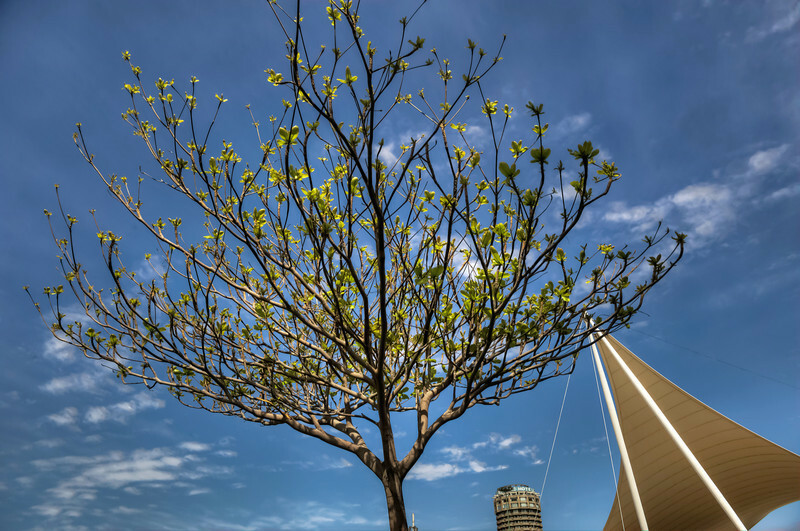 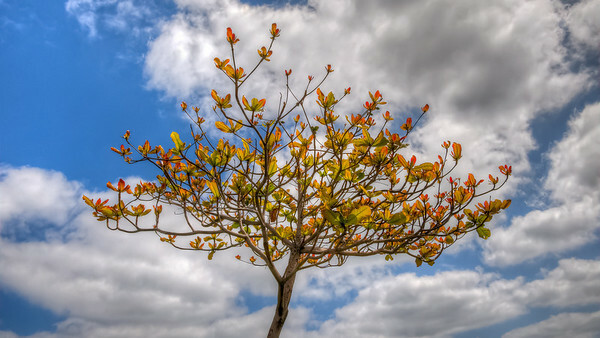 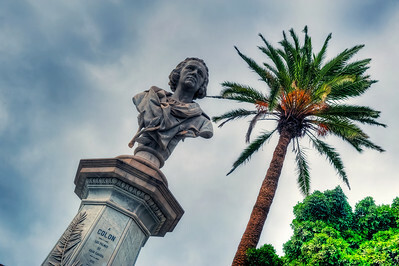 Las Palmas, Gran Canaria, trees and Canary sky. 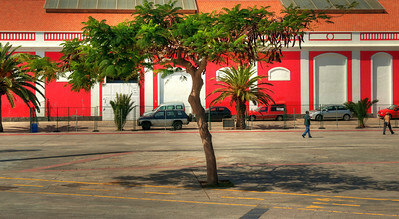 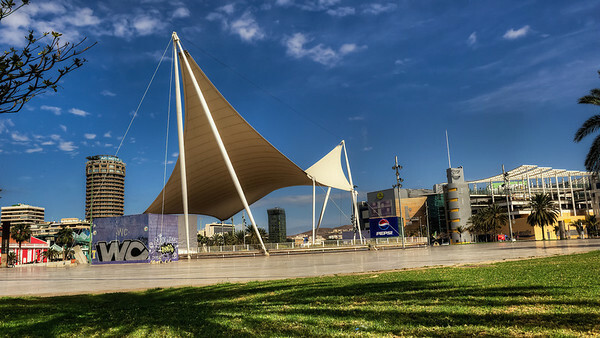 Las Palmas, Gran Canaria, Santa Catalina Park Bus Station. 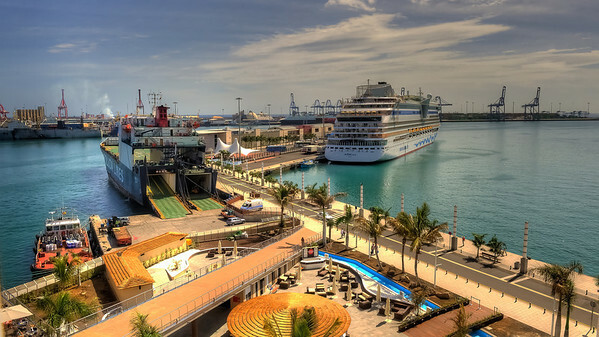 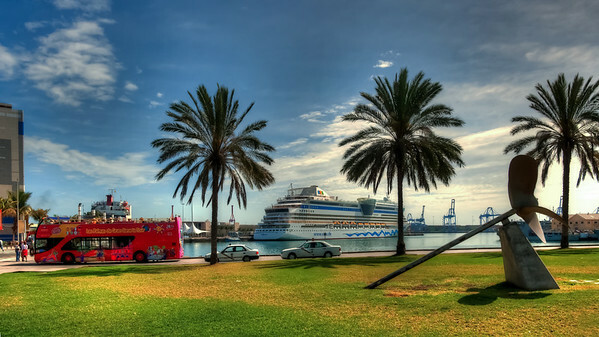 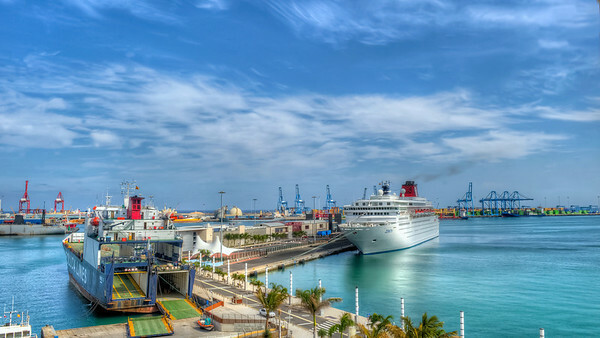 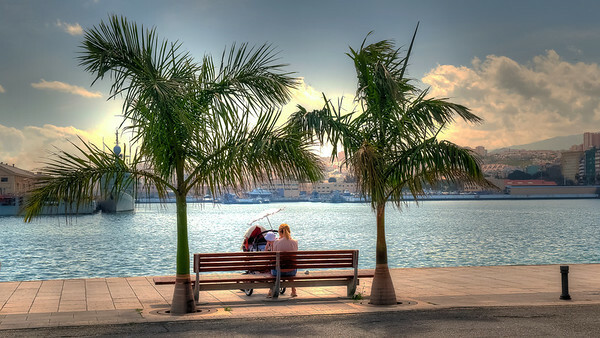 Las Palmas, Gran Canaria, a pleasant break in the port. 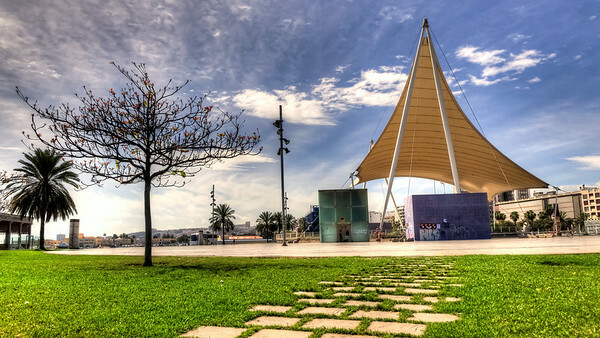 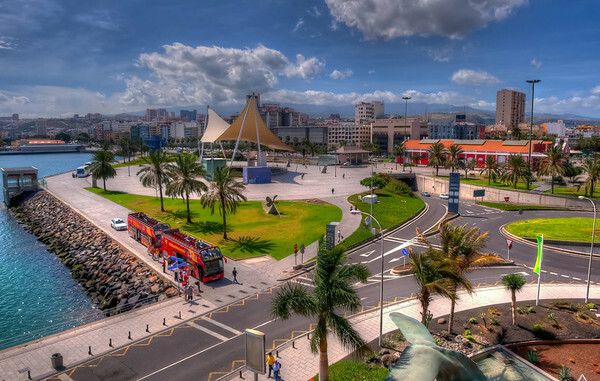 Las Palmas, Gran Canaria, El Muelle shopping center. 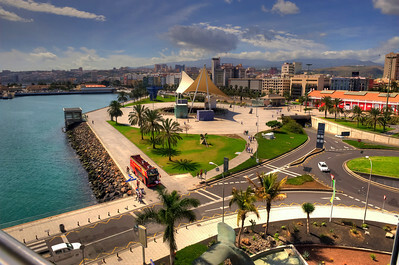 Las Palmas, Gran Canaria, view from El Muelle shopping center. 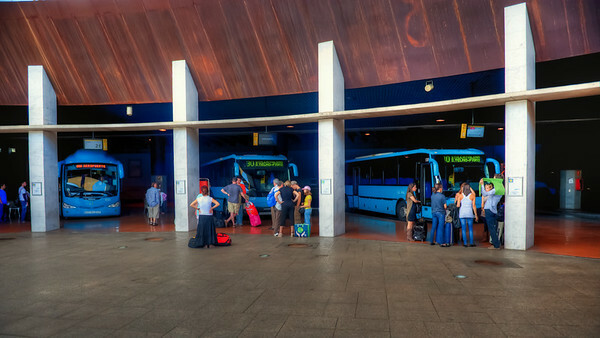 Las Palmas, Gran Canaria, Santa Catalina Park Bus Station. 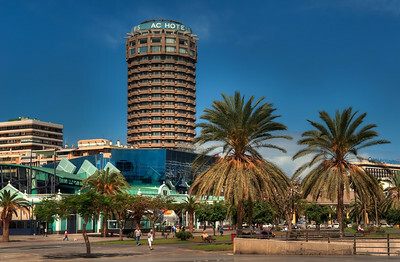 View from El Muelle shopping center. 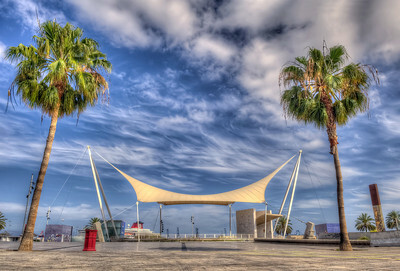 Las Palmas, Gran Canaria, near Santa Catalina Park. 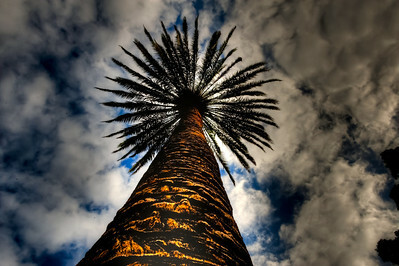 Las Palmas, Gran Canaria, Palm tree and sky.